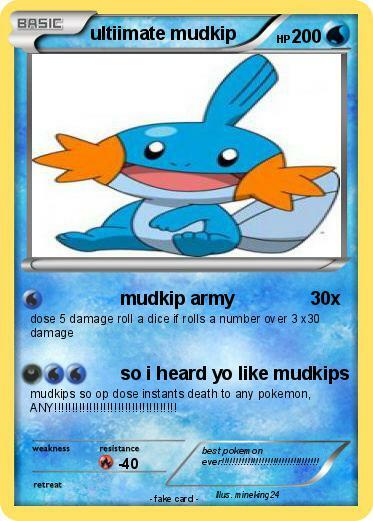 mudkips so op dose instants death to any pokemon, ANY!!!!!!!!!!!!!!!!!!!!!!!!!!!!!!!!!!! Comments : best pokemon ever!!!!!!!!!!!!!!!!!!!!!!!!!!!!!!!!! !